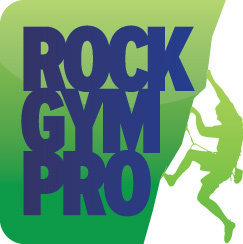 The Web Dashboard depends on the real time replication system built into Rock Gym Pro. You can check to ensure it’s up-to-date within the Web Dashboard. If not current, check that your backup has run and replication is enabled. To begin, log in to your Web Dashboard. Click the More dropdown menu and select Replication Status. This will display your facility, the last time you ran a backup and the last time your database was replicated.